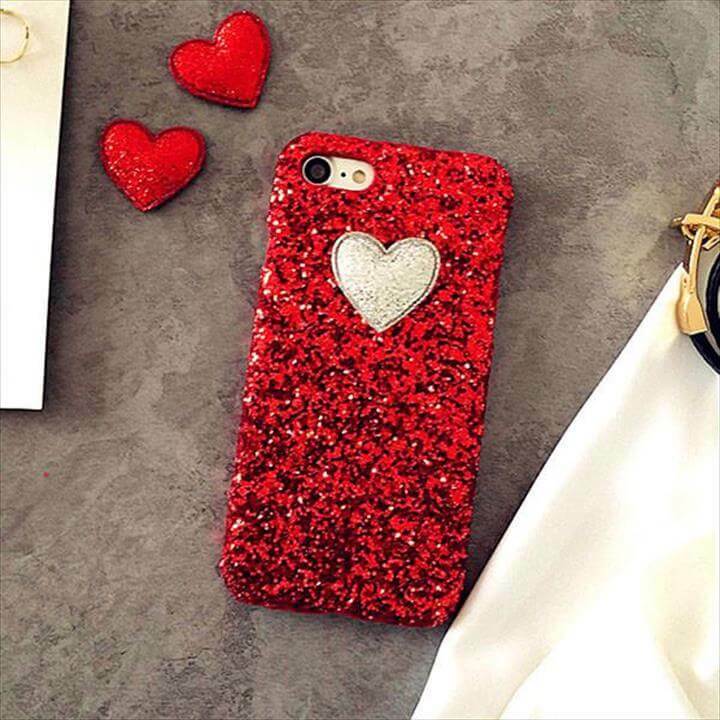 These days’ iPhones are our most used gadgets and so they need to have some make overs all the time in order to look more amazing an exciting. 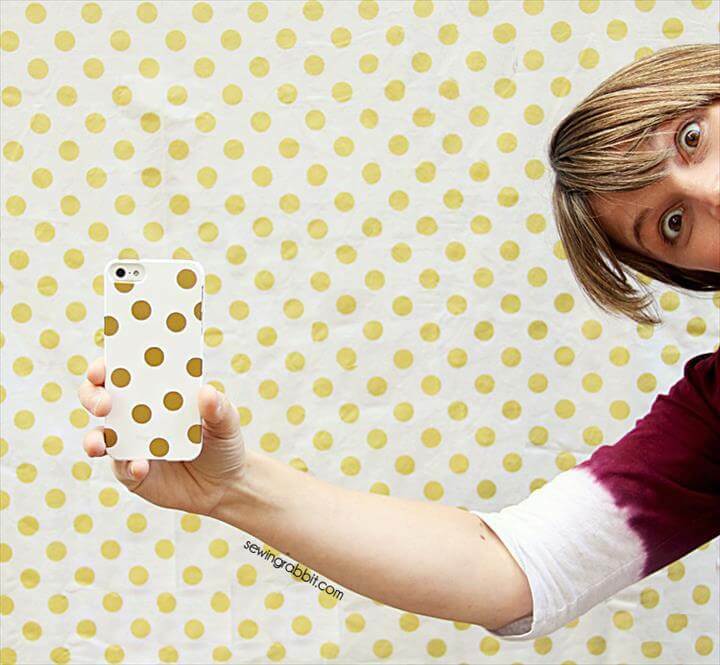 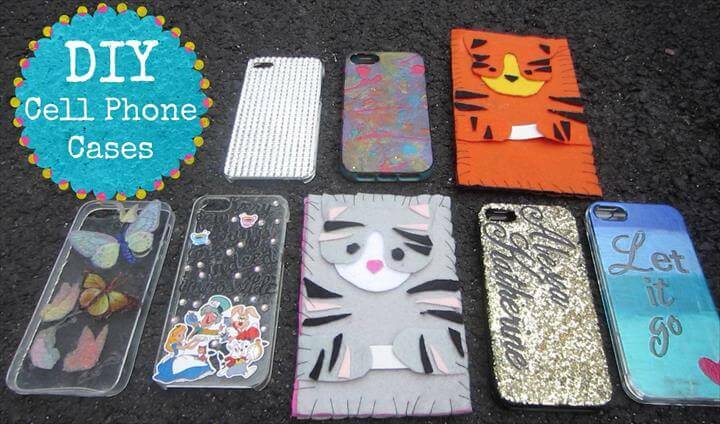 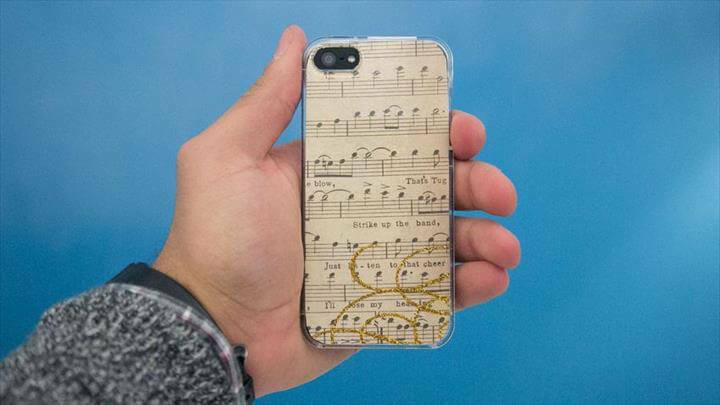 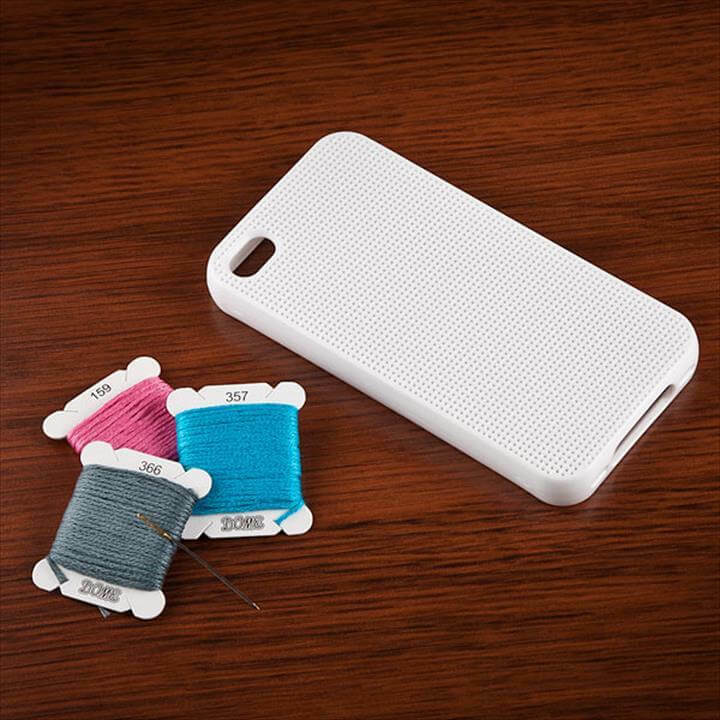 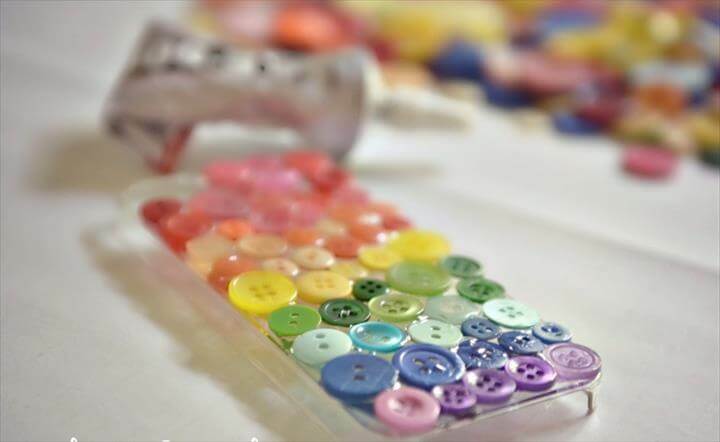 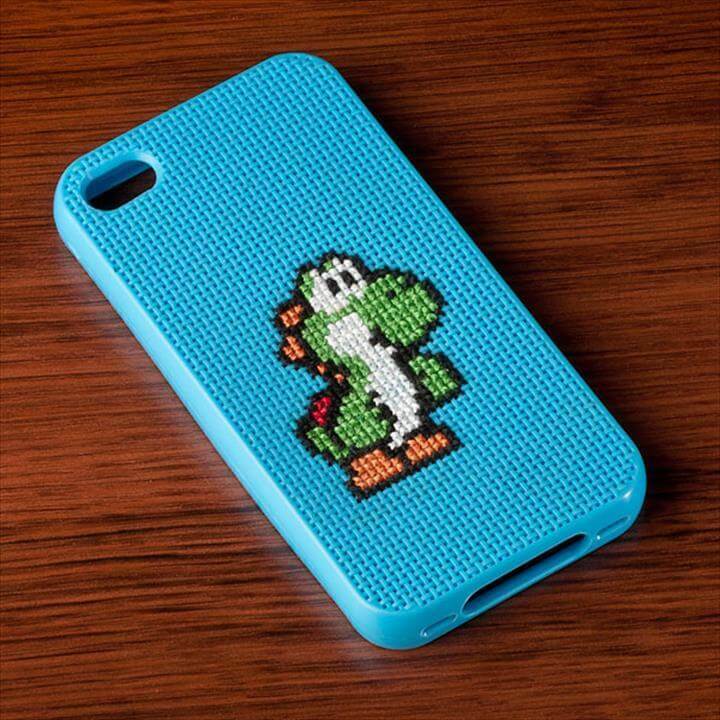 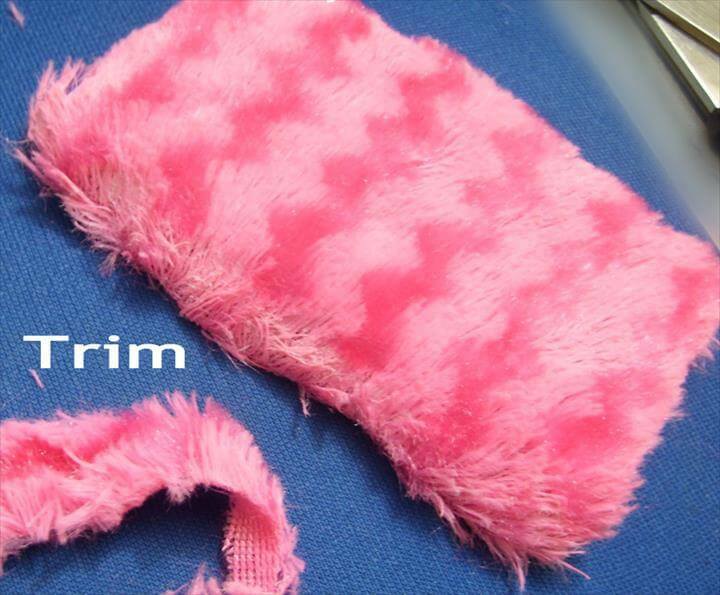 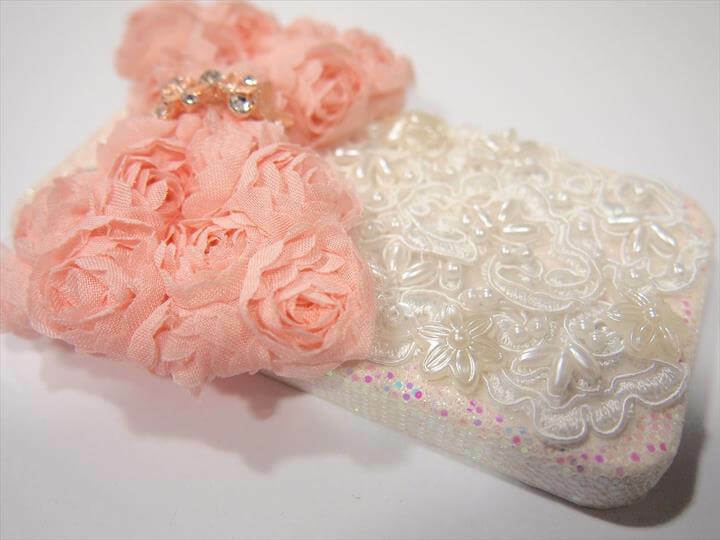 So here we bring for you 40 Easy DIY iPhone Case Makeoverse lovely and beautiful ideas to do make over for your beloved iPhones. 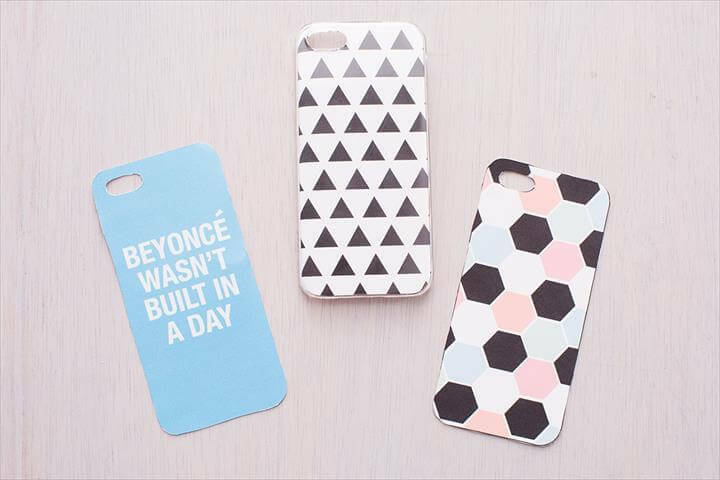 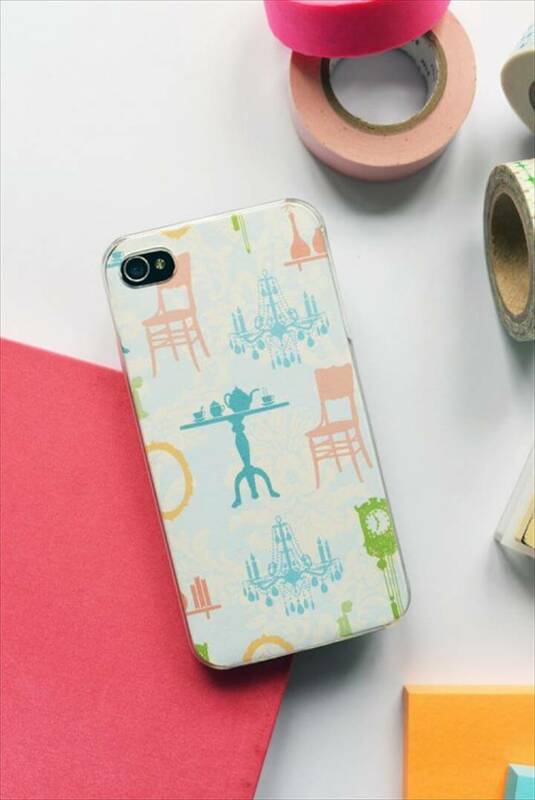 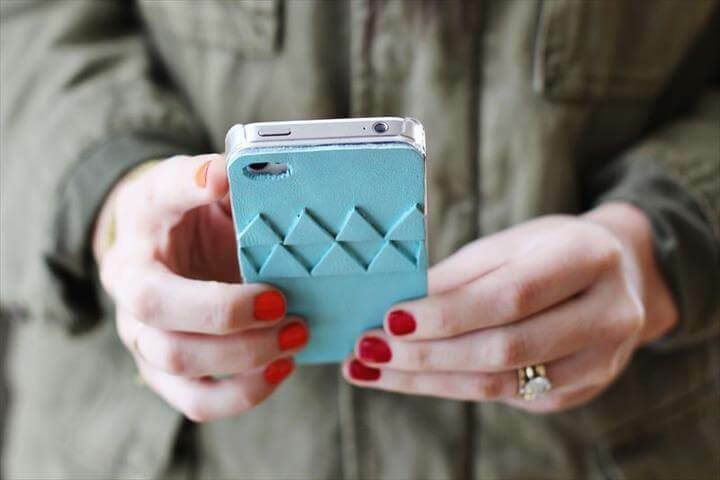 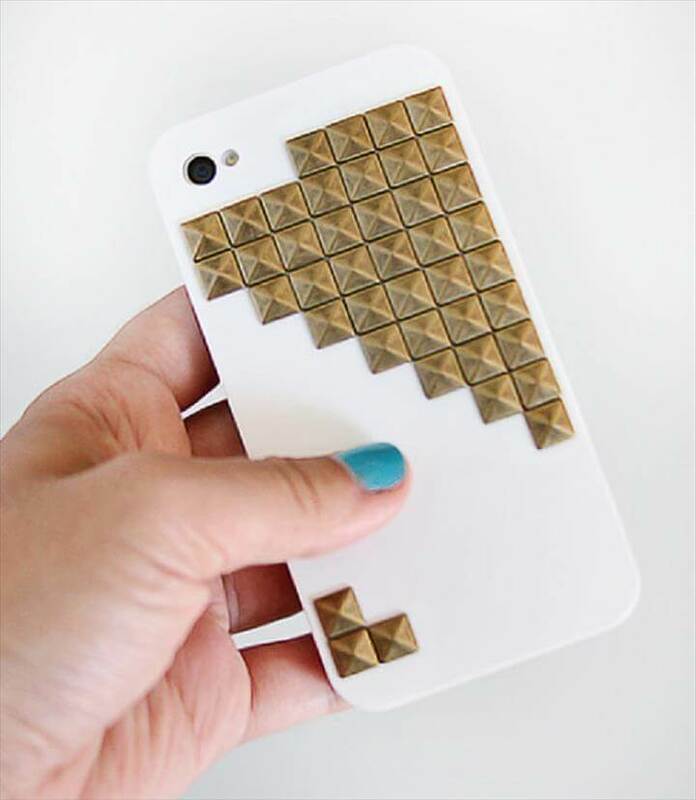 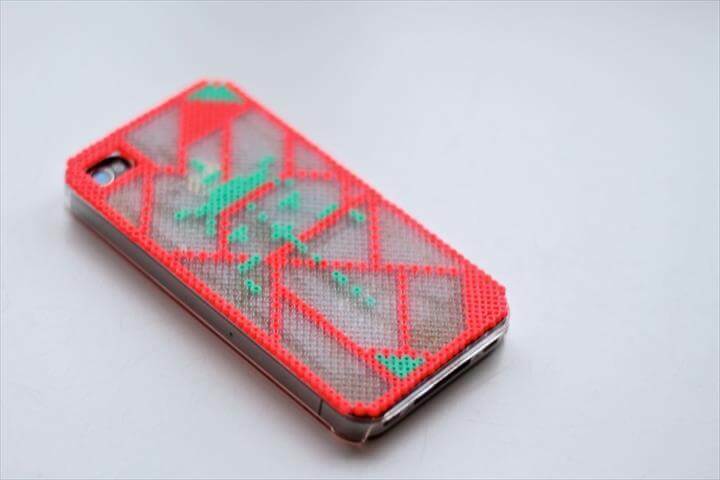 The first project that we have here is a geometric iPhone cover which is surely very unique and different and will let you fall in love with it easily. 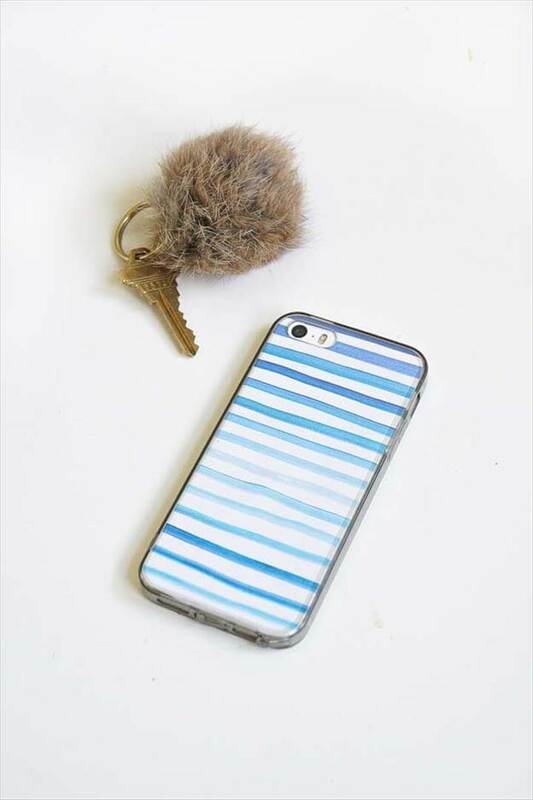 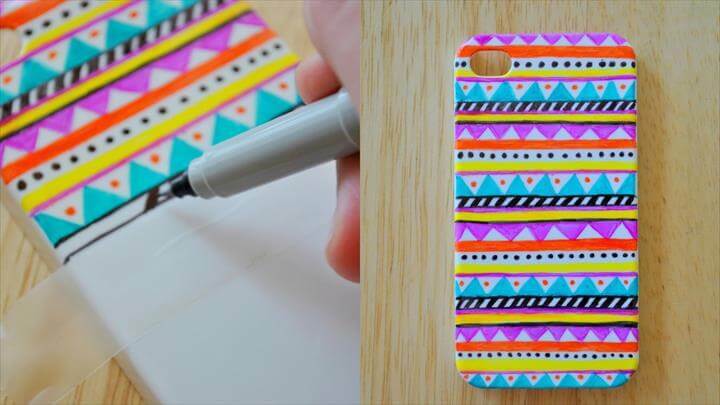 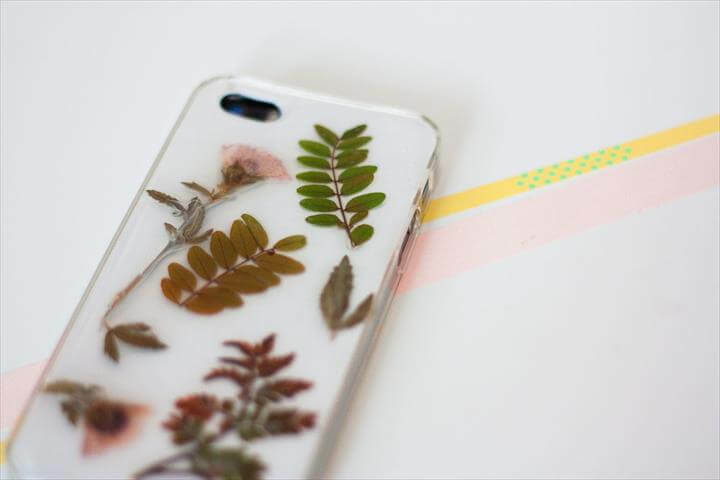 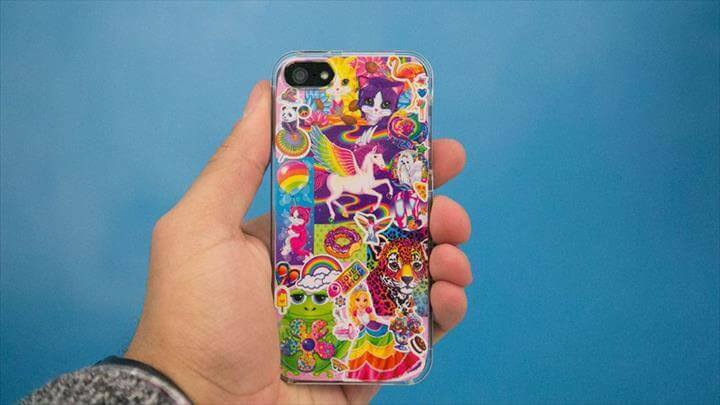 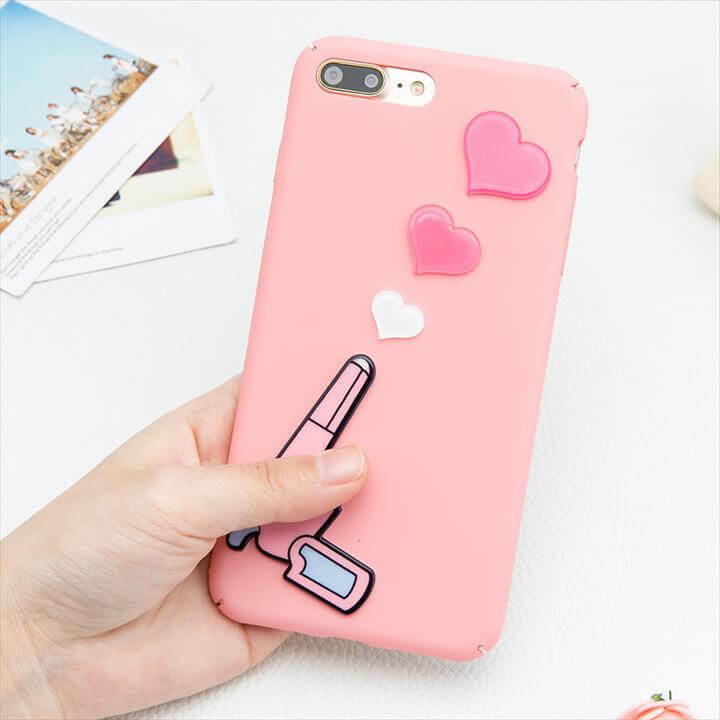 Next we have a washy tape make over idea for your iPhone which is also very attractive and eye catching depending on the colors that you choose for this project. 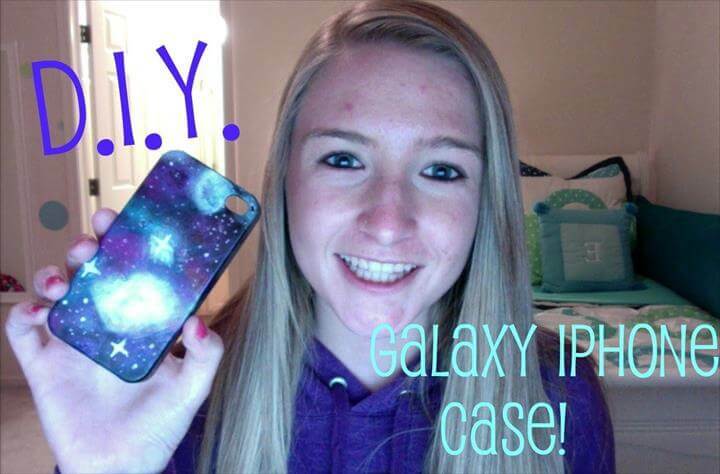 Also see this galaxy theme for your iPhone which is super cool and trendy. 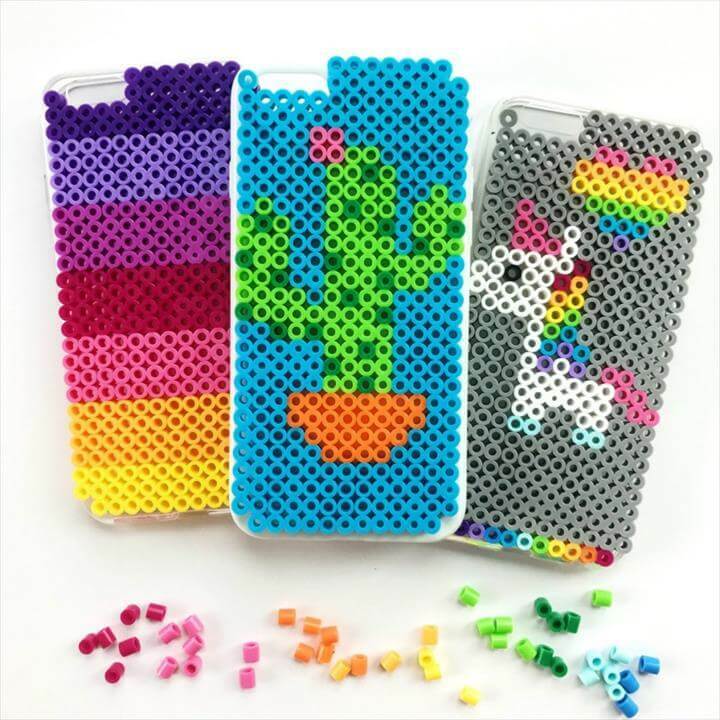 You just need to have some basic supplies for this project and some creative skills and you can give this whole new galaxy make over to your phone. 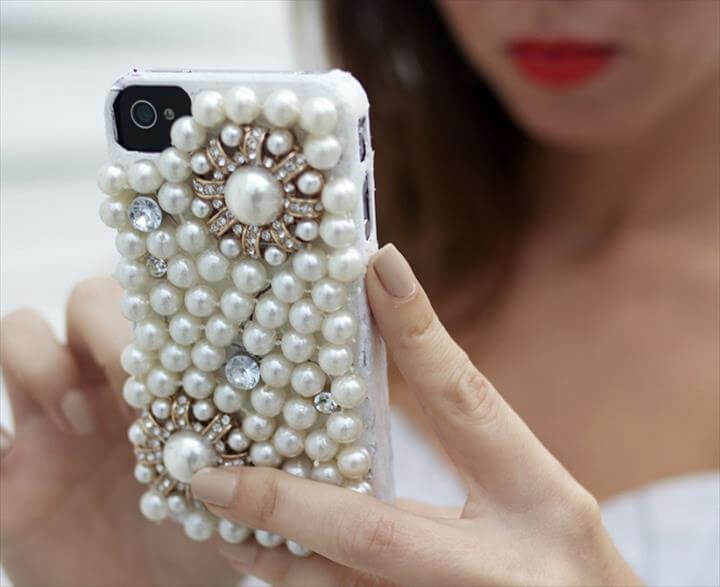 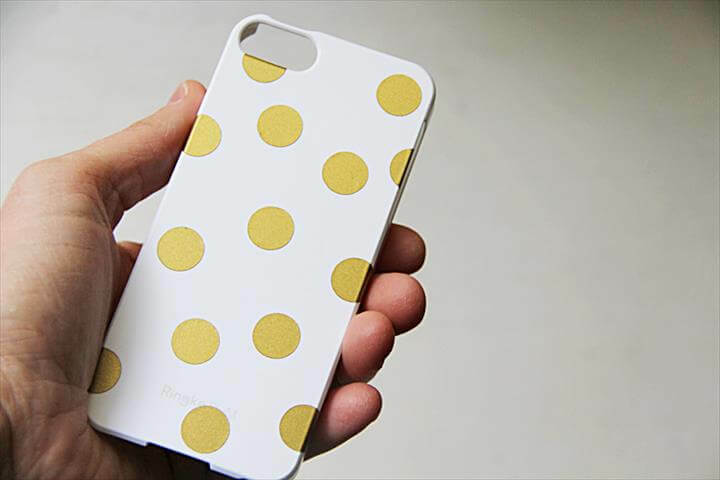 Also you can make your phone look classy with these some white pearls and a few broken or unpaired jeweler pieces and all you need to do is to stick them accordingly on the back of your phone. 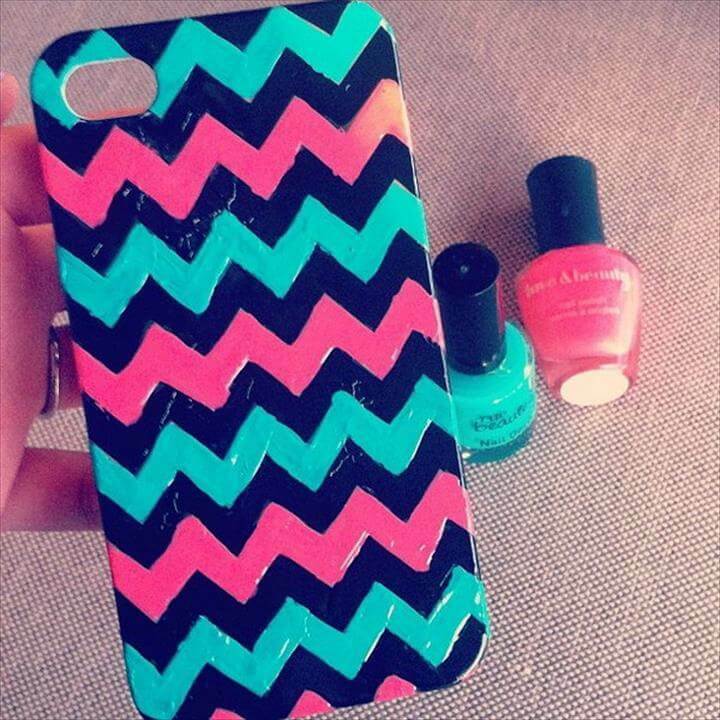 Next we have another project which is nailing polish based so we now know that we can do a little bit of miracle with our nail polishes in order to make our iPhones look better. 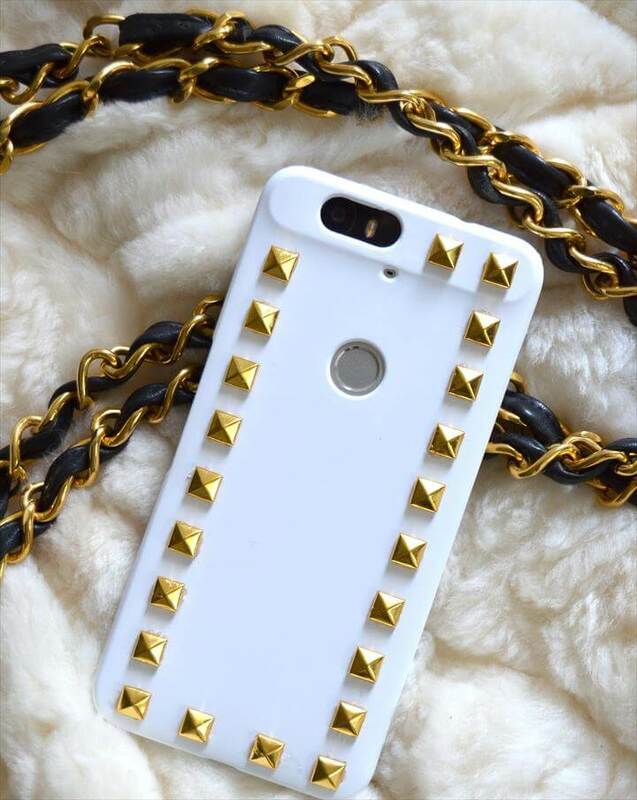 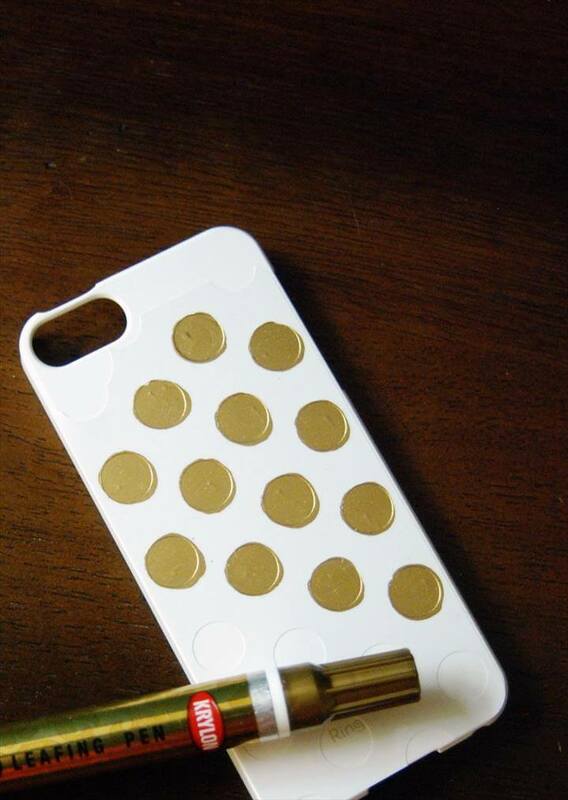 Also we can use our creative skills to make our iPhone look glamorous and for that you need to have some rockstudded and that’s and some glue. 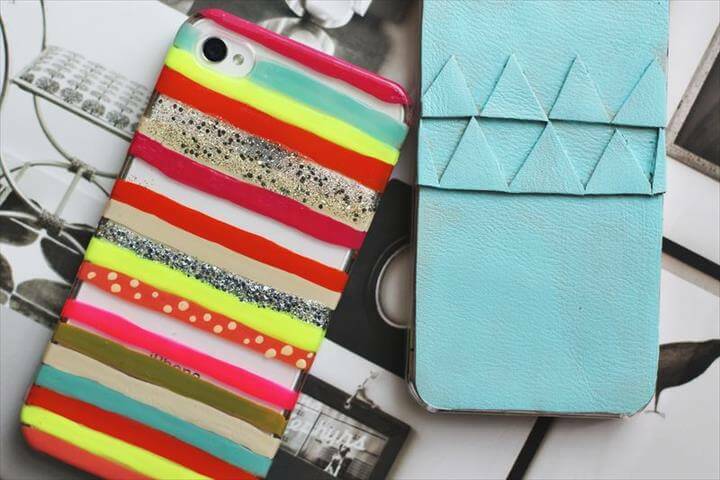 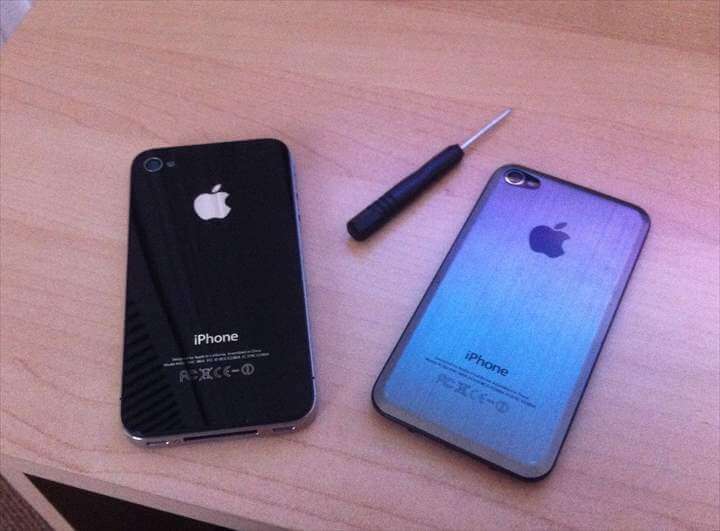 All these ideas are so cool for your iPhones that you definitely want to try them anytime soon so that your iPhone can look far better than your friend’s iPhone. 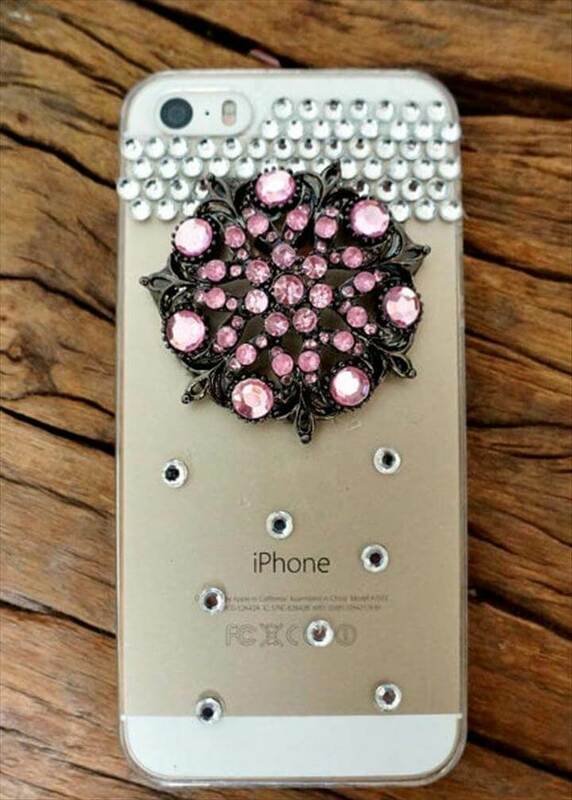 Most of us have some useless and brooches with us in our drawers so why not stick them on the back of the iPhone and make it look classy and unique. 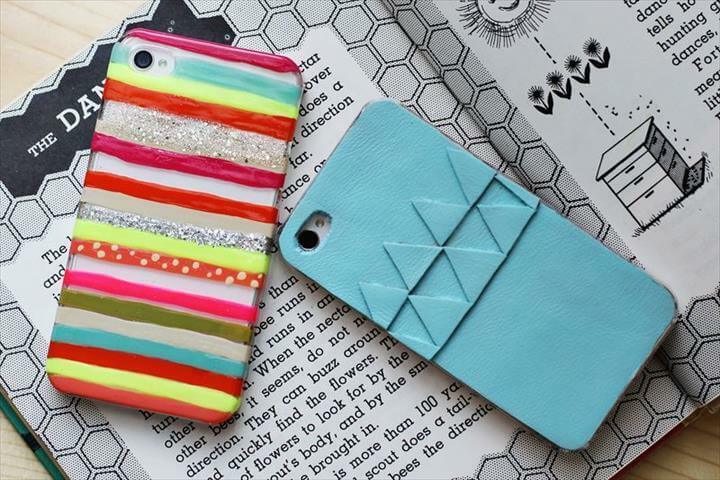 All the projects have tutorials attached with them in the links given below the projects.